Looking for a community with a lot of amenities for the whole family? 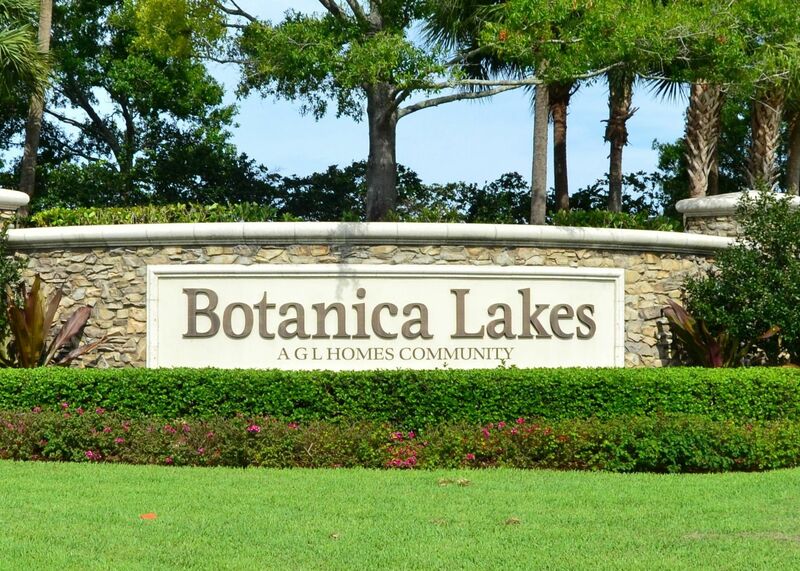 Botanical Lakes has just that! 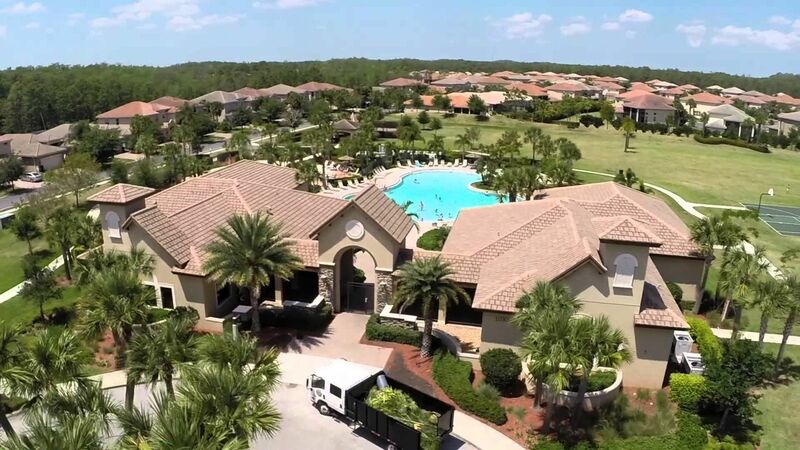 Family oriented, this community includes play areas for the kids, tennis, a large community pool, fitness room, clubhouse, basketball and much more.